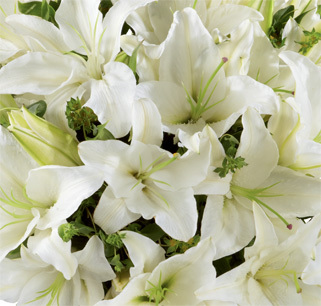 Share your sympathy with the FTD® Morning Stars™ Arrangement. 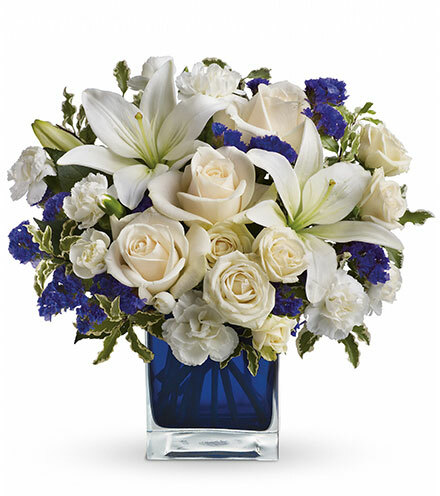 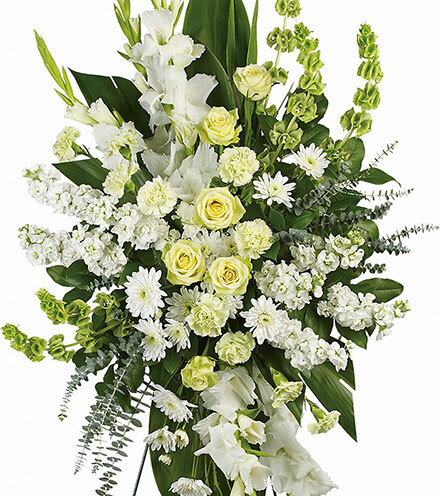 Soft white roses, stock flower, carnations, gladiolus and Oriental lilies offer sweet simplicity when arranged with lush green Bells of Ireland stems and assorted greenery. 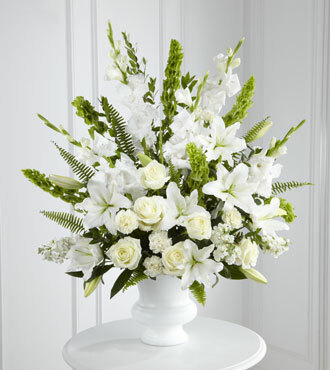 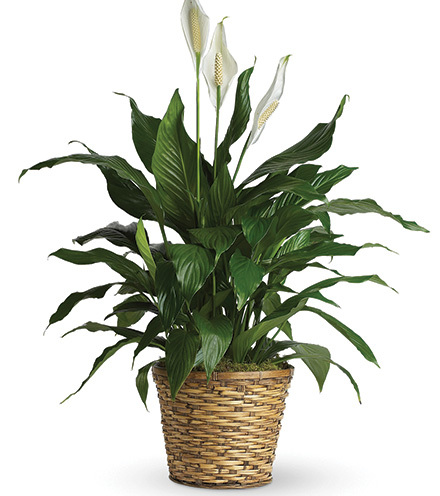 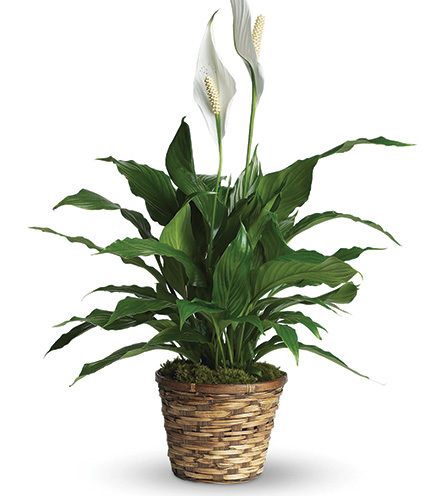 Presented elegantly in a lightweight white plastic urn, this classic fan-shaped bouquet makes a beautiful commemorative display that works well on an altar or table top. 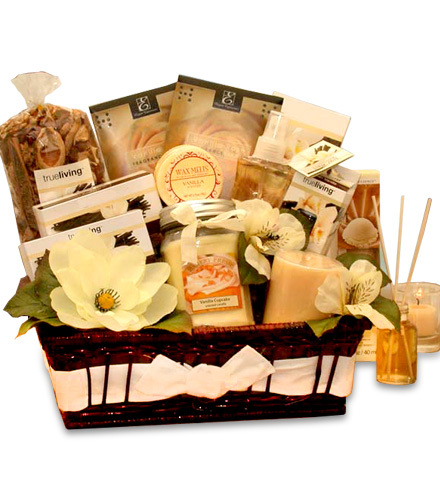 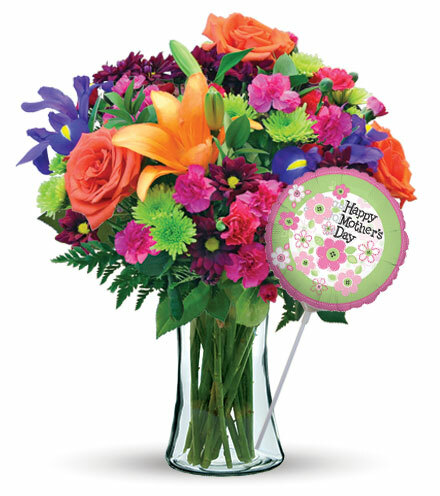 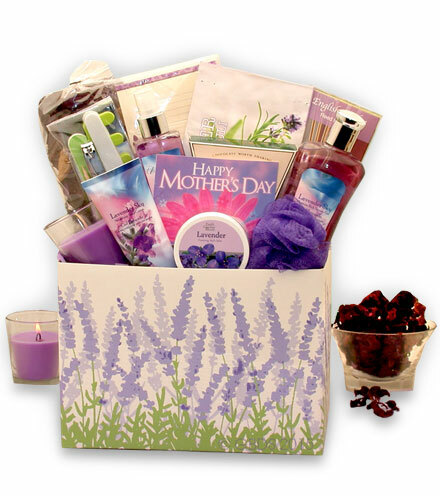 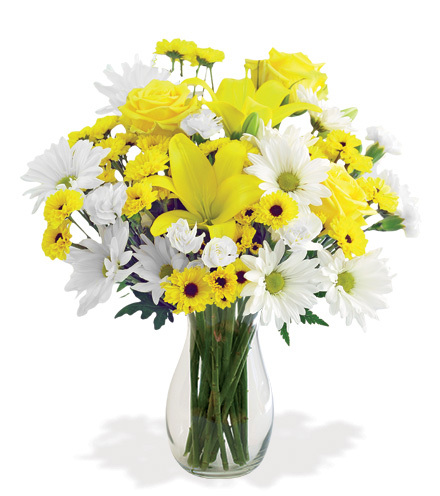 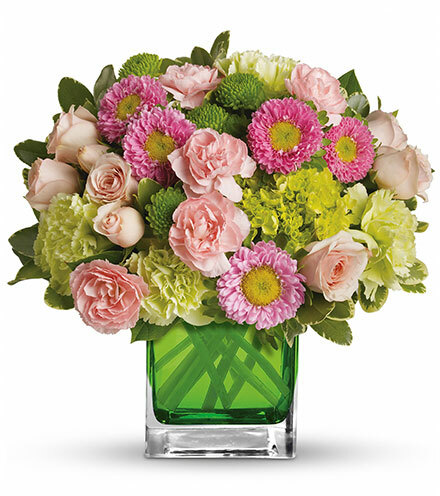 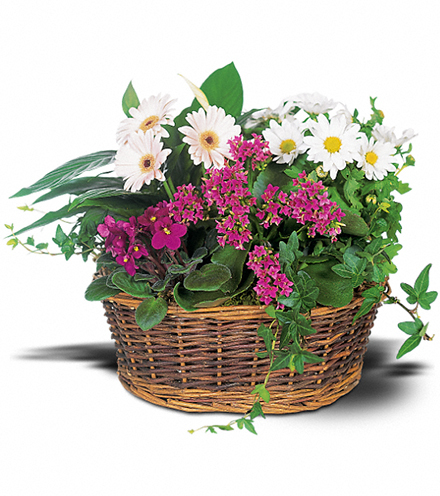 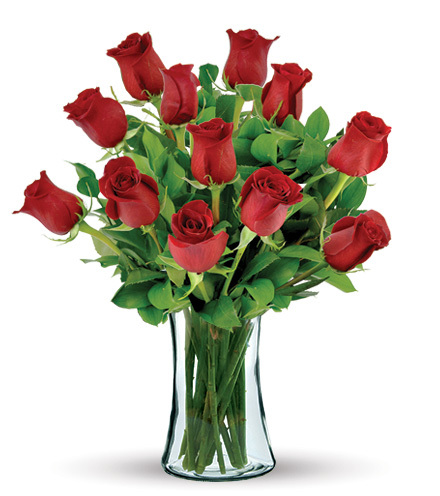 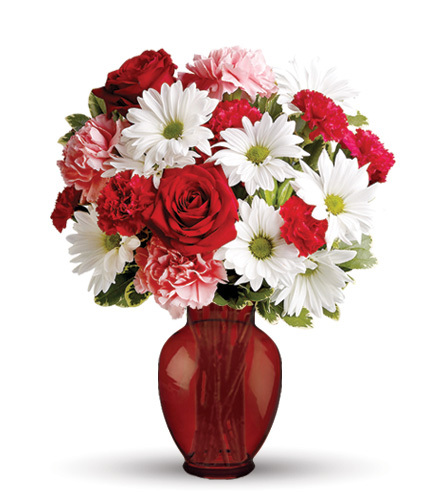 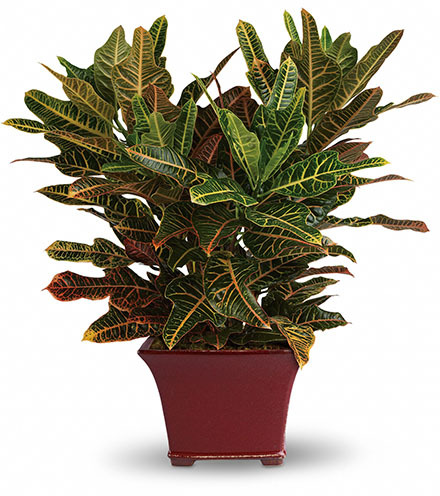 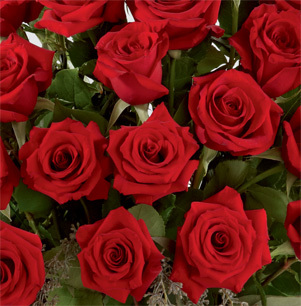 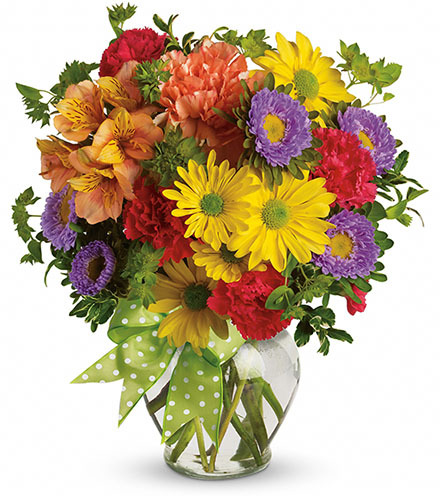 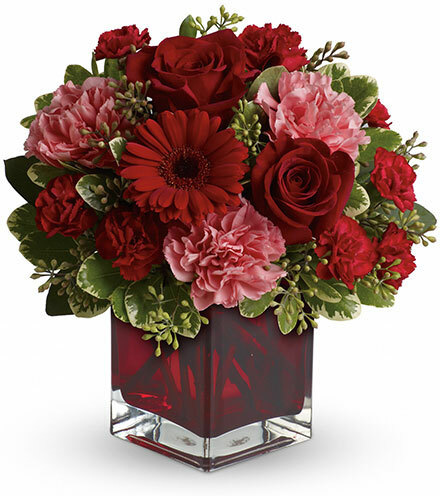 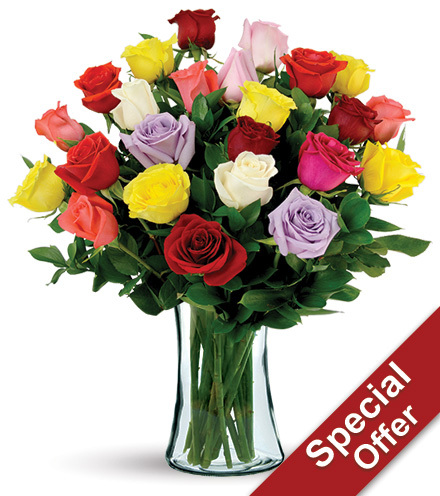 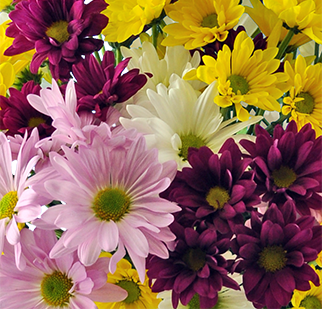 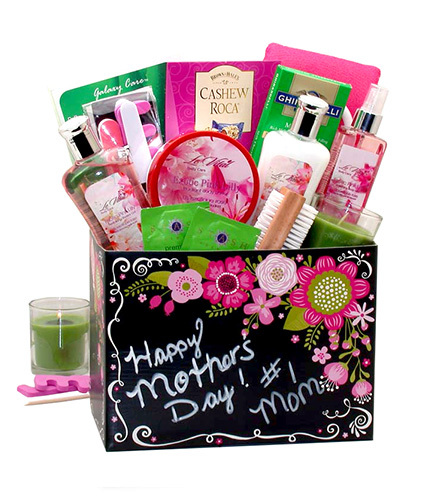 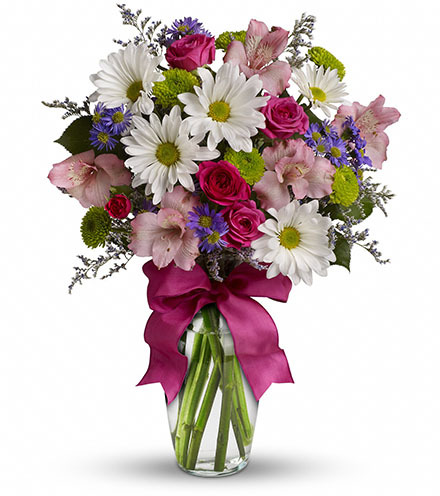 Our convenient online flower delivery service includes a free personalized gift message card.